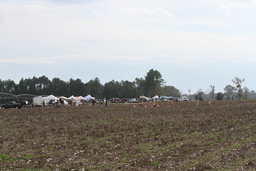 A2 day, high power launch at the GRITS field in Tifton! Pack some warm clothes and come on down for a weekend of rocket flying! 18k waiver! Weather permitting, I'm doing Grits again! Launch was cancelled due to bad weather conditions..